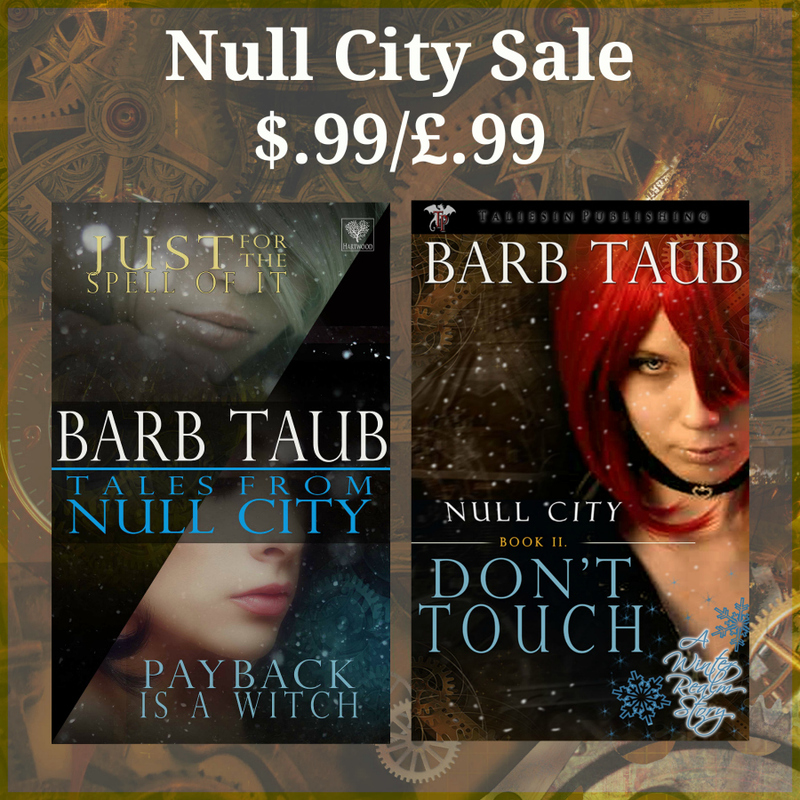 To celebrate the upcoming release of Round Trip Fare, the first Null City tale—One Way Fare—is now available absolutely free! If you just want to live a normal life, Null City is only a Metro ride away. After one day there, imps become baristas, and hellhounds become poodles. Demons settle down, become parents, join the PTA, and worry about their taxes. Outside of Null City, now that the century-long secret Nonwars between Gifts and Haven are over and the Accords Treaty is signed, an uneasy peace is policed by Wardens of the Accords Agency. Don’t Touch: Each morning, hope flares in the tiny flash of a second before I touch that first thing. And destroy it. And don’t miss the new Round Trip Fare, now available for pre-sale! Coming April 7, 2016 from Hartwood Publishing. Writing — a tough way to make money, apparently! Believe me, it’s worth paying for! I loved it and I don’t read this kind of thing and now I’ve started book 2.